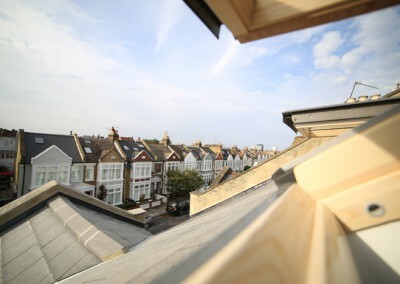 Fulham is a popular place to live and the property stock of Fulham is very suited to loft conversions. 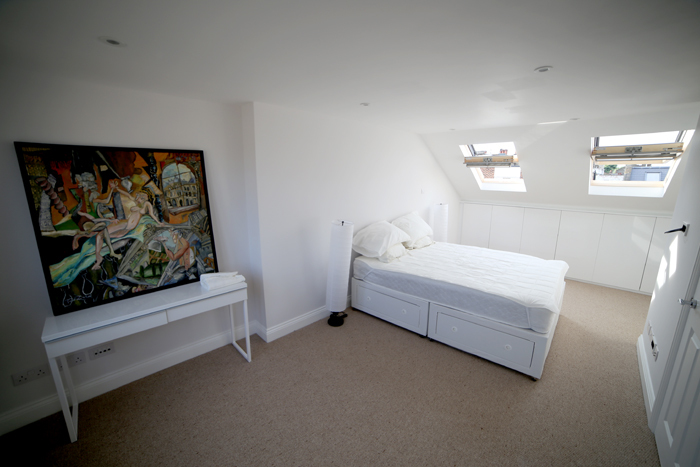 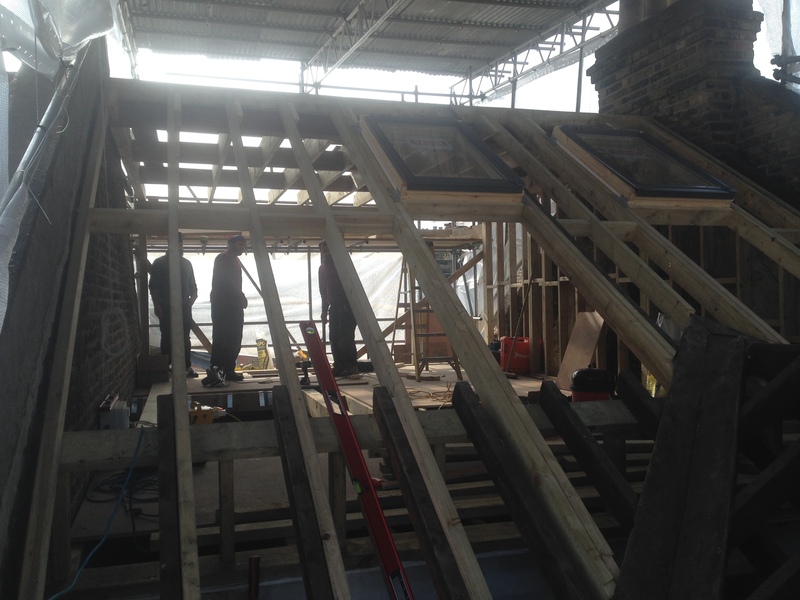 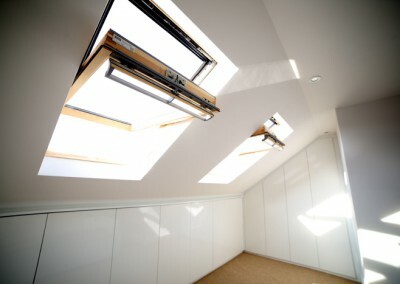 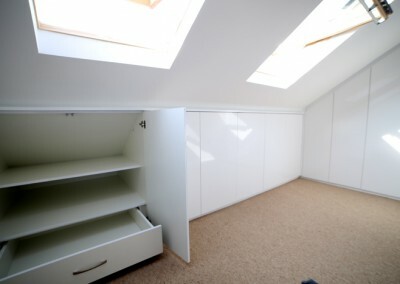 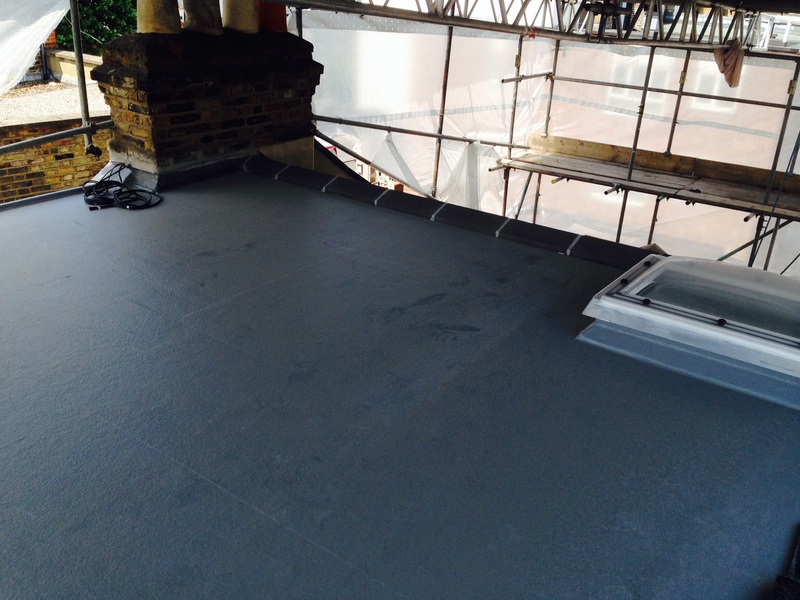 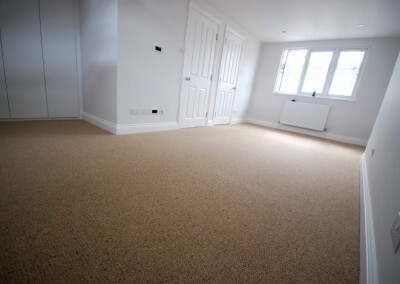 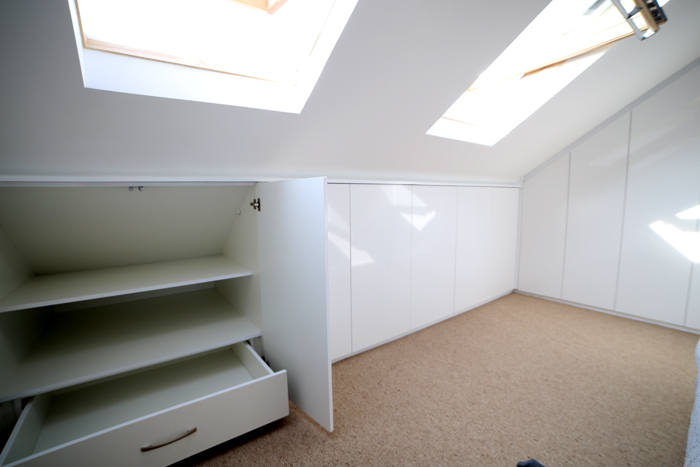 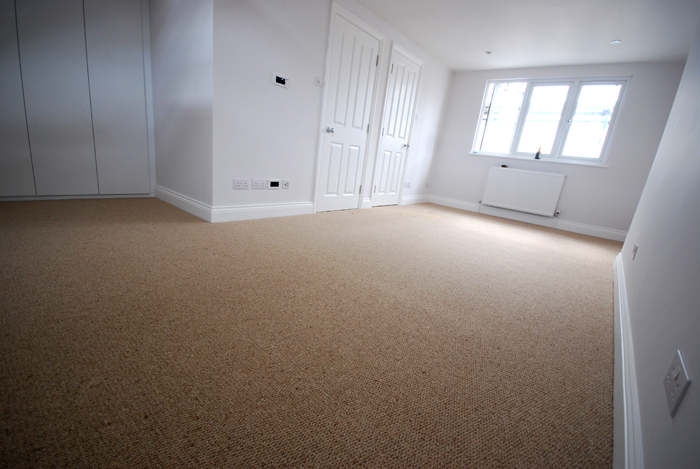 For our clients a loft conversion in Fulham gives them the extra space they crave. 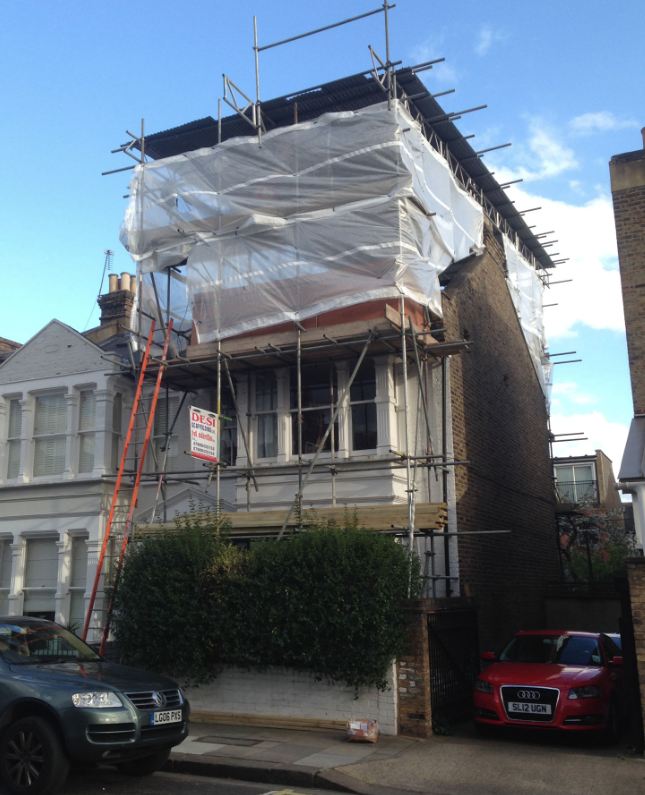 Better still the Fulham loft conversion has increased property value handsomely. Property type: Victorian end of terrace. 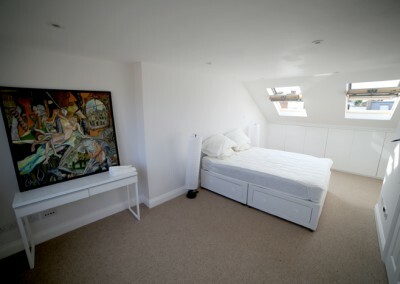 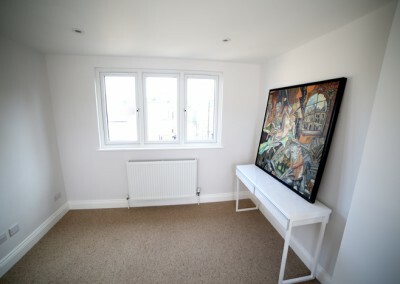 Reason for loft conversion: Tim is letting this property out to a tenant and wanted to maximise the rental income and maximise the property value by converting the loft. 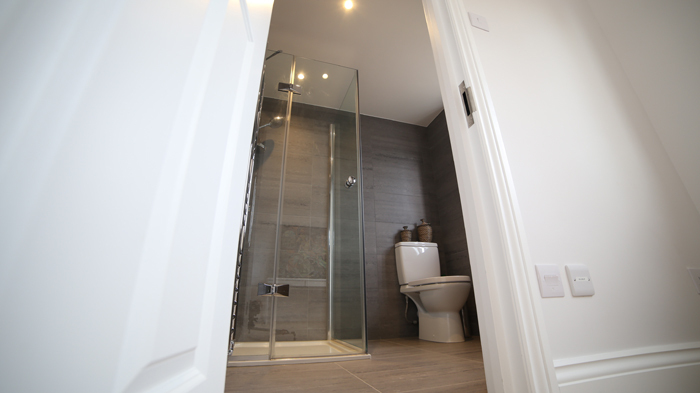 Extra features: Light well over staircase, bespoke fitted cupboards, custom designed newel posts and decorating upgrade through the property. 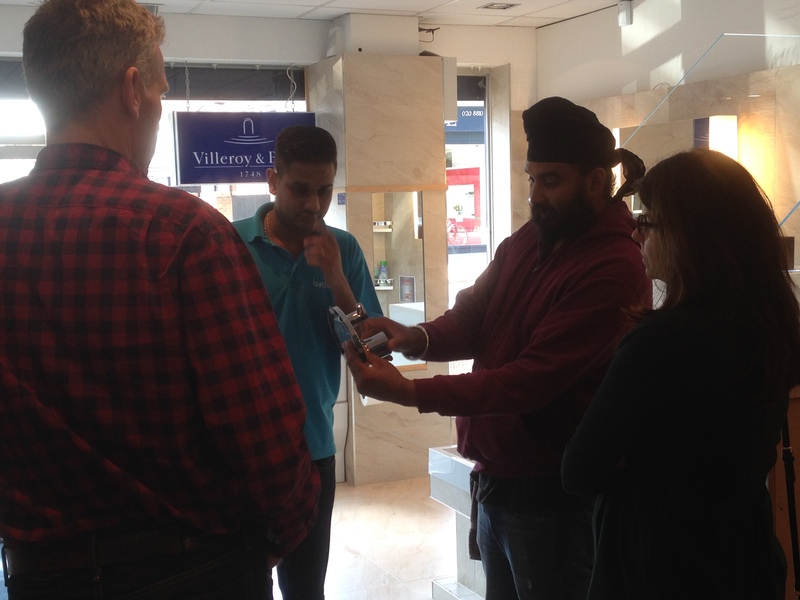 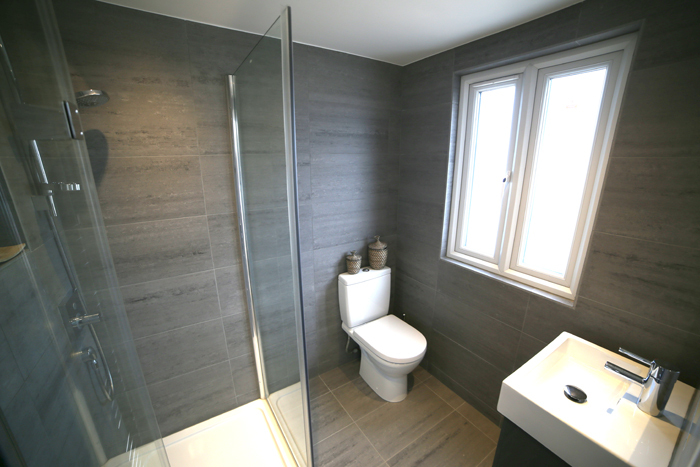 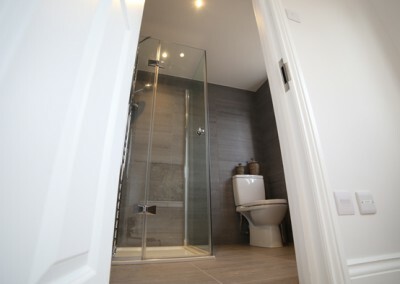 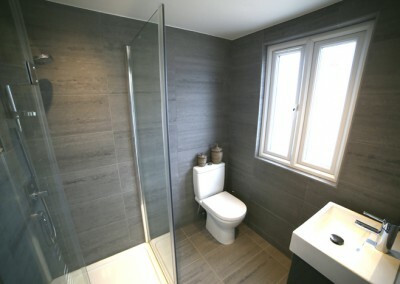 Tim was very impressed by the quality of finish and instructed us to refit the main family bathroom too, and completely renovate and redecorate the outside of the property to restore it’s Victorian prestige. 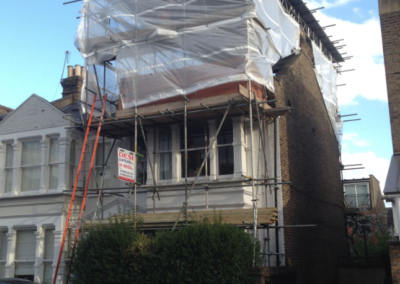 The house now proudly stands as the most handsome on the entire street.